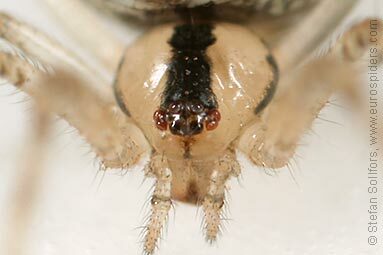 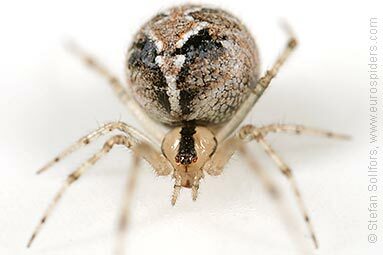 Head-on view of a female Theridion hemerobium. 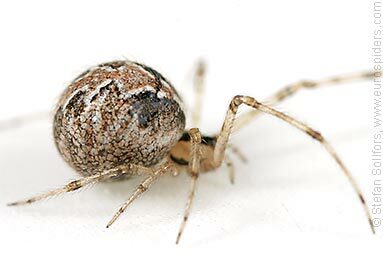 Side view of a female Theridion hemerobium. 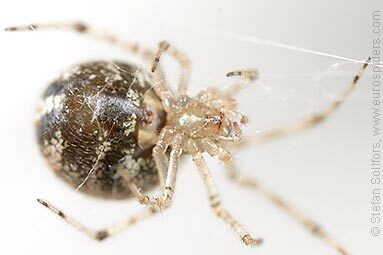 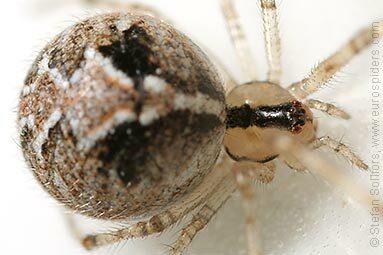 Close-up of a female Theridion hemerobium. 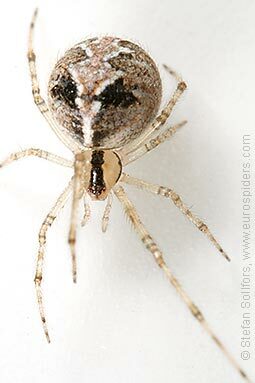 Female Theridion hemerobium from below.